Insurance companies can only sell you a "standardized" Medigap policy. These Medigap policies must all have specific benefits so you can compare them easily. You may be able to choose up to 12 different standardized Medigap policies (Medigap Plans A through L). Medigap policies must follow Federal and state laws. These laws protect you. A Medigap policy must be clearly identified on the cover as “ Medicare Supplement Insurance.” Each plan, A through L, has a different set of basic and extra benefits. It is important to compare Medigap policies because costs can vary. The benefits in any Medigap Plan A through L are the same for any insurance company. Each insurance company decides which Medigap policies it wants to sell. For additional information on Medigap policies, including why you would want to buy a Medigap policy and information about what Medigap policies cover see the publication, Choosing a Medigap Policy: A Guide to Health Insurance for People with Medicare. Members of Medicare Advantage plans should not need and cannot get a Medigap policy. Medicare Advantage plans should cover the same benefits that Medigap plans do. 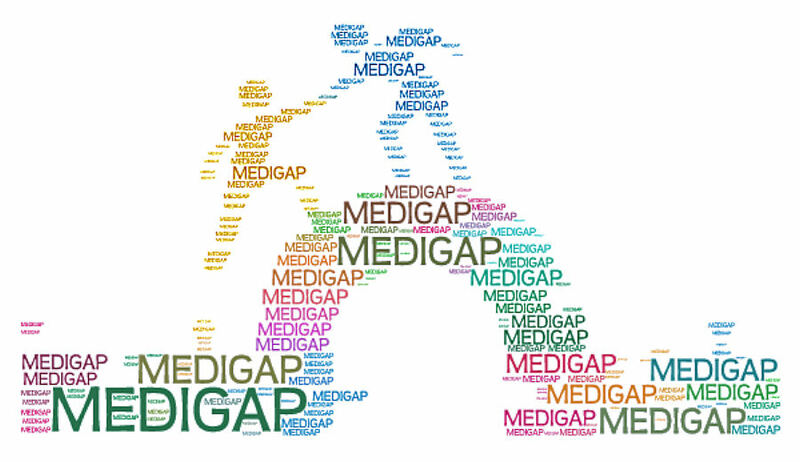 Keep in mind that if you have a Medigap policy and join a Medicare Advantage plan, you may lose the Medigap policy permanently.